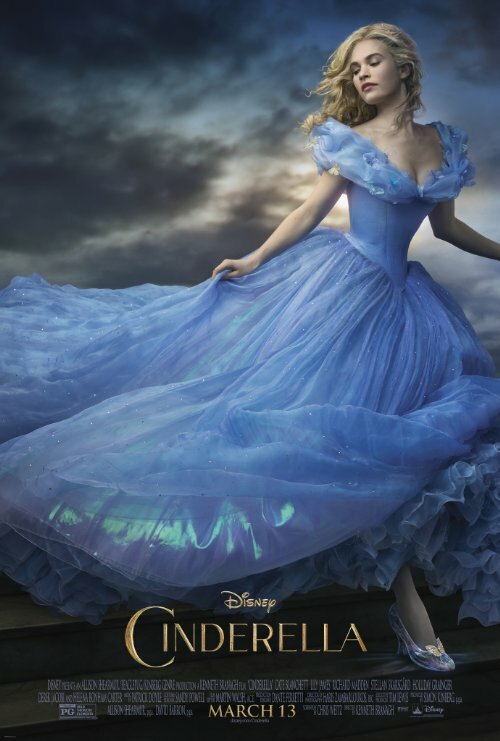 Cinderella (2015) - Unlimited Movies, Music, Sports, Apps and Games . A girl named Ella (Cinderella) has the purest heart living in a cruel world filled with evil stepsisters and an evil stepmother out to ruin Ella�s life. Ella comes one with her pure heart when she meets the prince and dances her way to a better life with glass shoes, and a little help from her fairy godmother, of course.